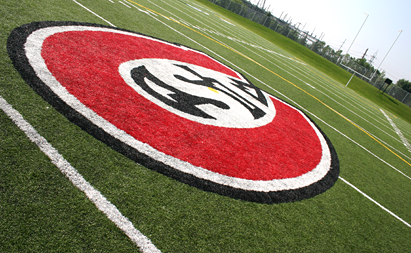 Home to Huskies Football and Huskies Women's Soccer. Omni Grass Turf Field — 80-by-120 yards. Walking / running track and batting cages.